NEW! 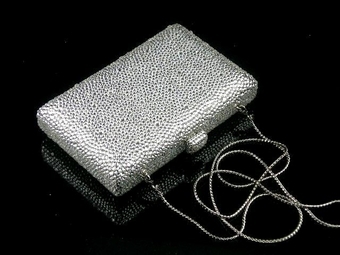 Myrtle - Couture Gorgeous Swarovski crystal purse - SALE!! 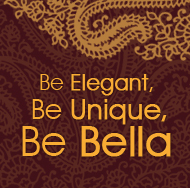 HOME / WEDDING ACCESSORIES / Crystal Evening Purses / NEW! Myrtle - Couture Gorgeous Swarovski crystal purse - SALE! !